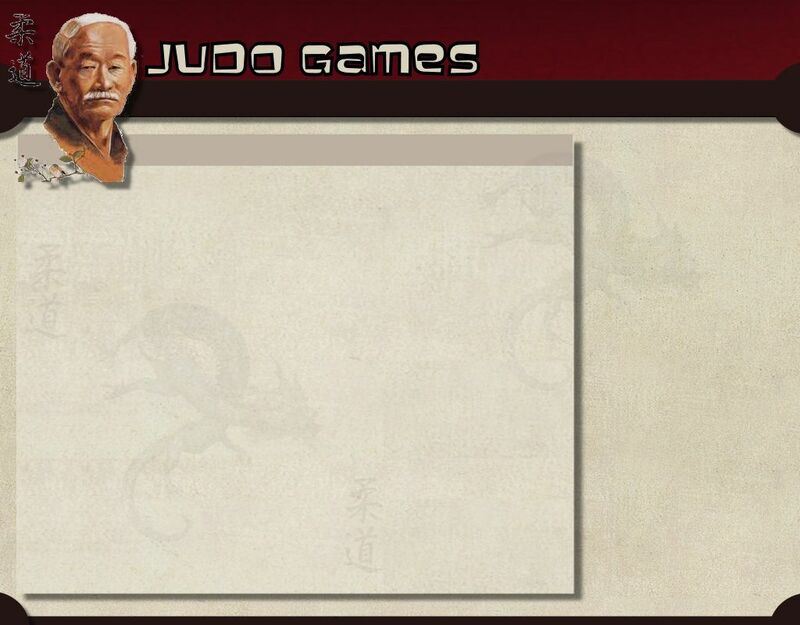 Online Judo Game is a free online browser game. Become a judoka and prove your skills against thousend other players from around the world. Discipline, patience, perseverance are your most important features when you come into the world rankings into the upper ranks and make a bigger name like. 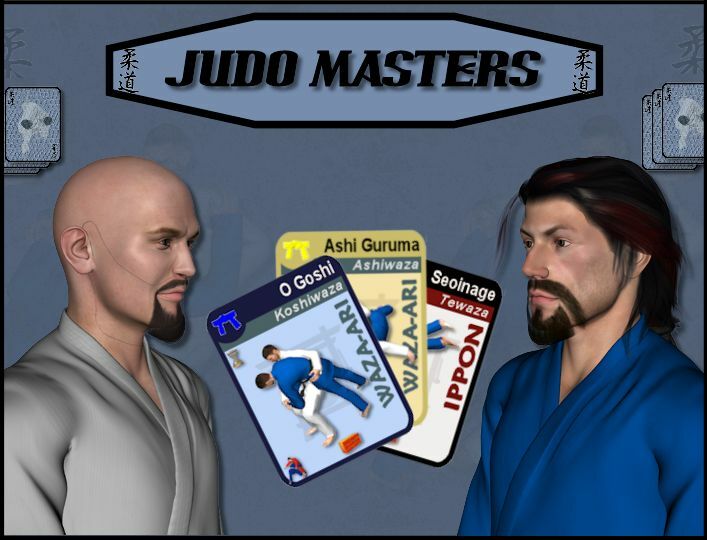 Judo Masters is a free online judo collection cards game for all judo enthusiasts sportsmen and women. Become a judoka and defeat your opponents with smart and surprising game tactics in various competitions.